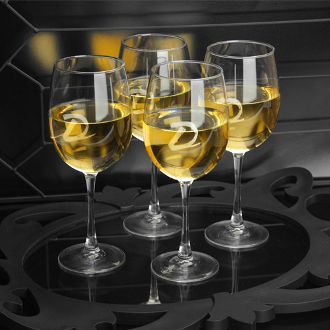 Perfect for any occasion, glassware can spice up your decor and make any place setting more elegant. 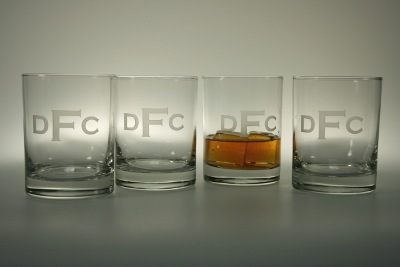 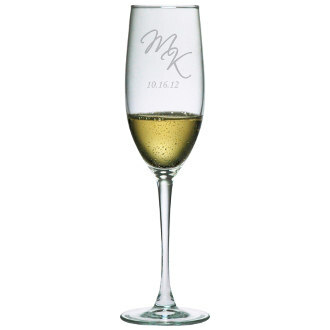 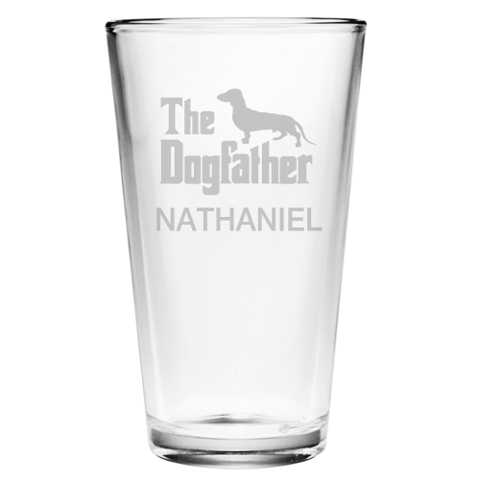 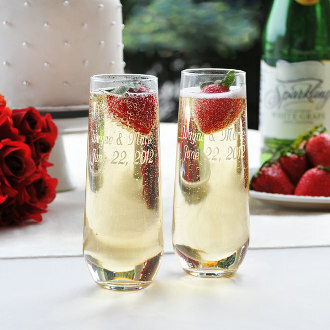 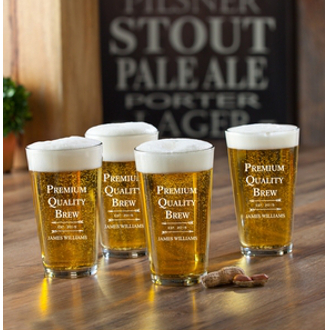 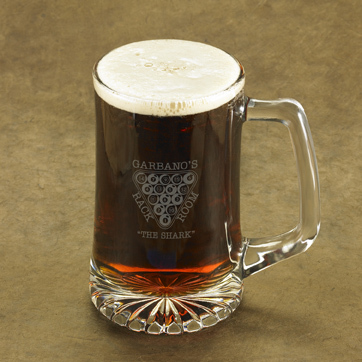 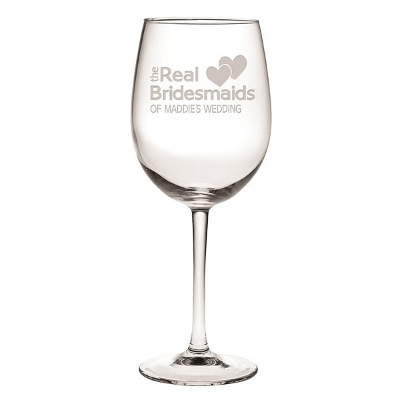 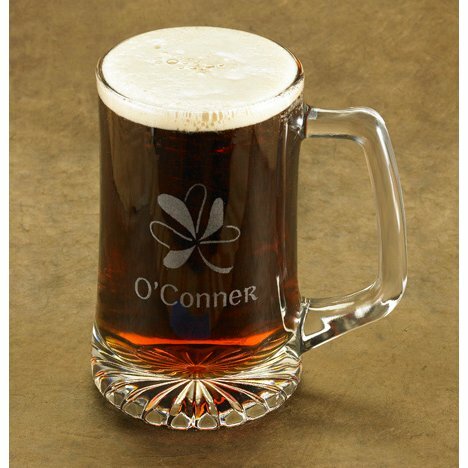 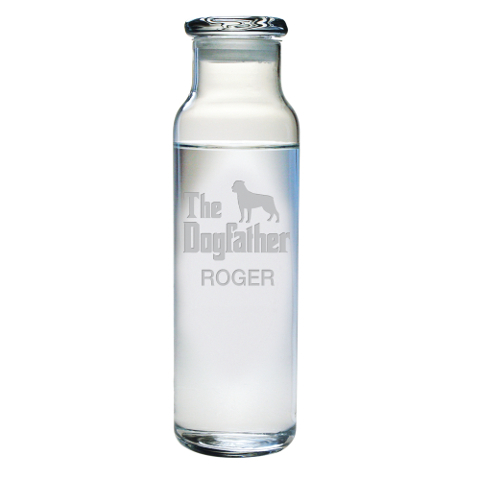 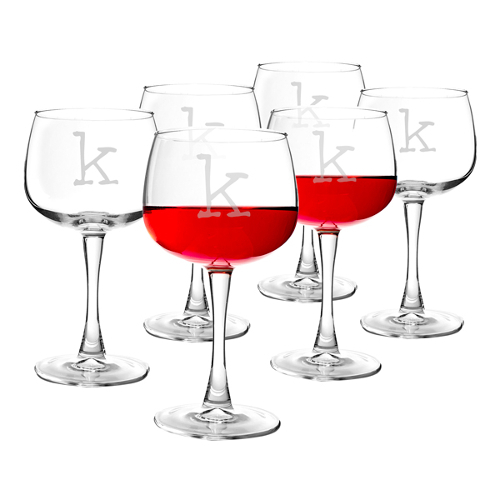 However, personalized glassware can take it all to the next level. 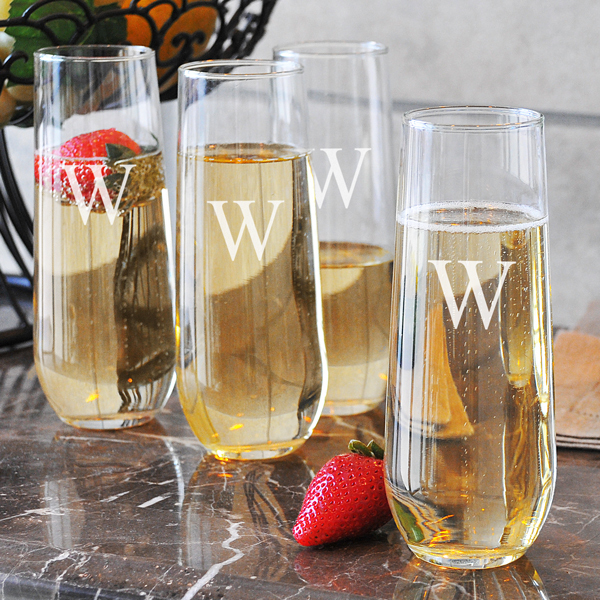 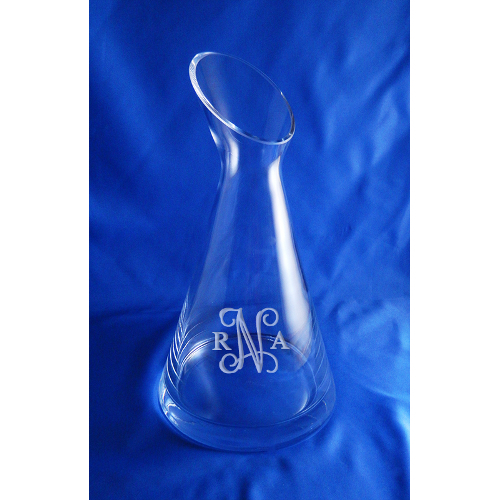 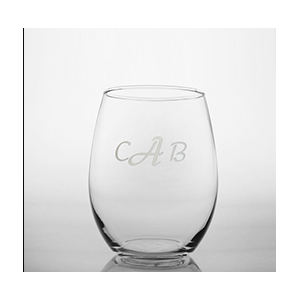 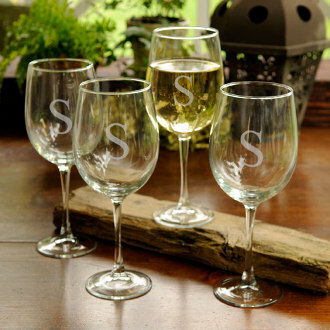 Whether you choose to go with your full name, a specially designed glassware pieces, or wish to have it monogrammed with your initials; personalized glassware can give your home that unique touch. 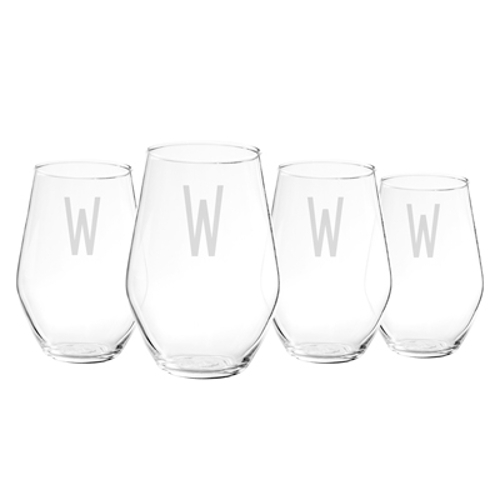 It is difficult to find pieces that can make your home truly yours and give it a vibe that no one else has, but glassware is versatile, beautiful, and can last for years. 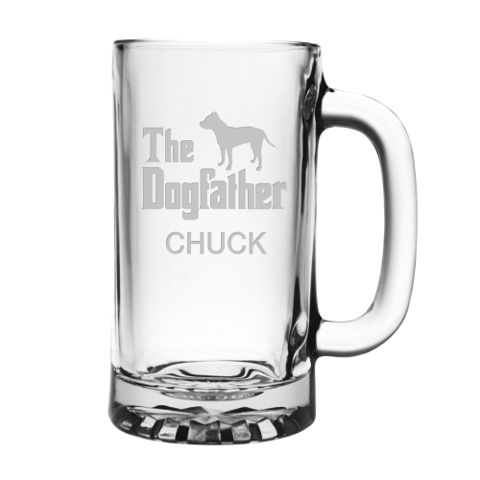 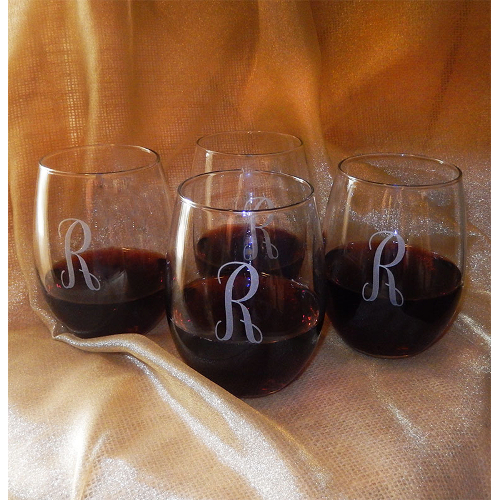 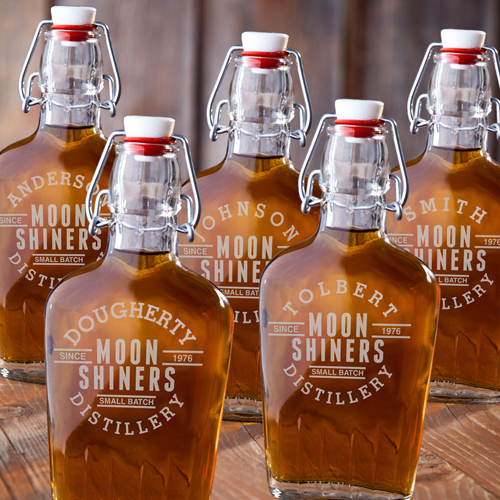 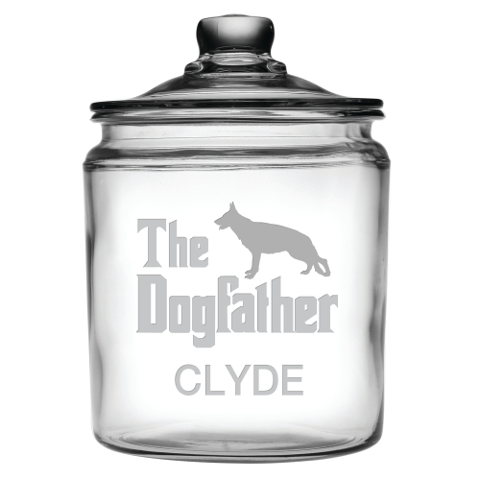 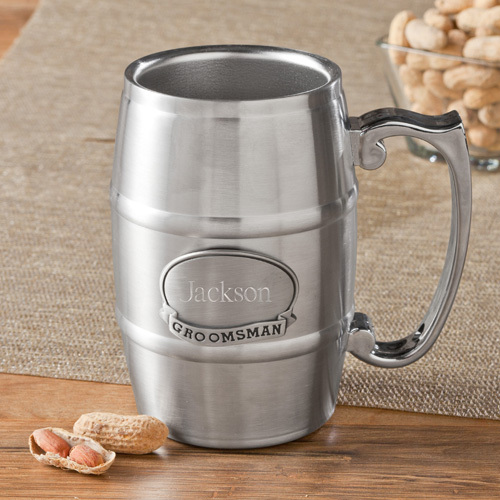 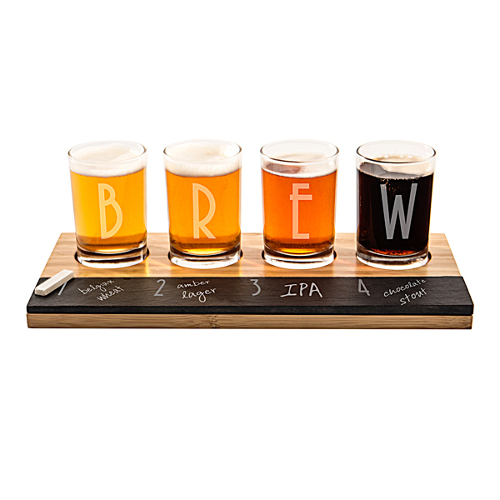 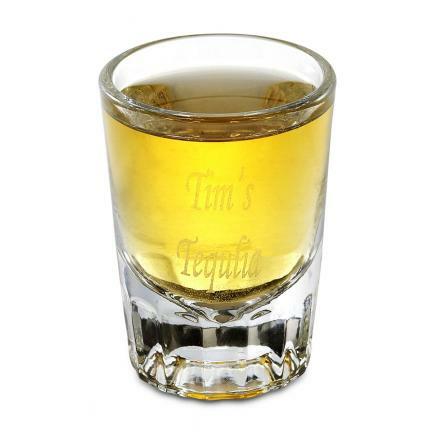 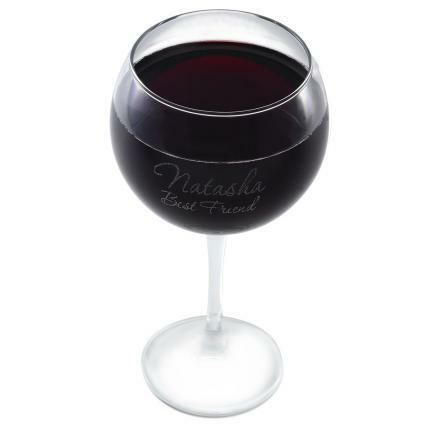 It makes it the perfect decorative source or personalized glassware gift. 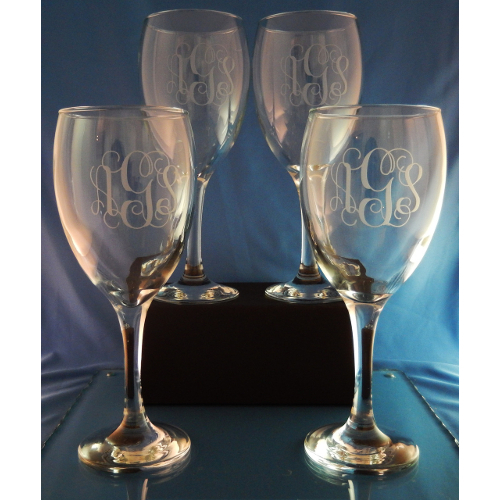 So many people crave beautiful pieces to fill their home with that not only look good but provide a personal touch. 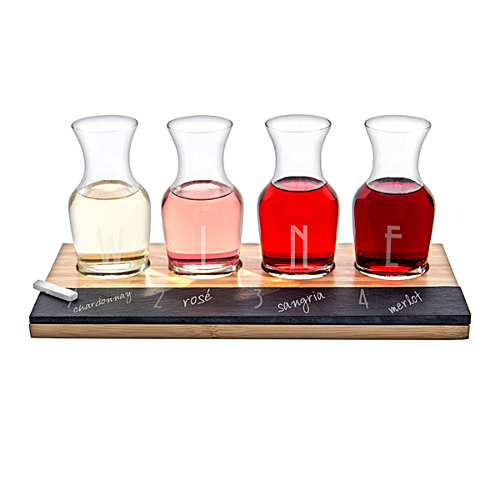 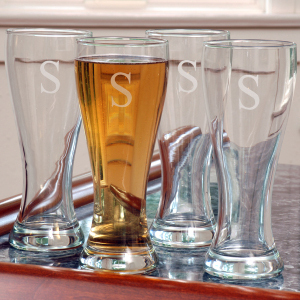 Great for almost any room of the house, customized glassware can give you that look, whether you are displaying glasses in a basement bar or setting the dining room for a family feast. 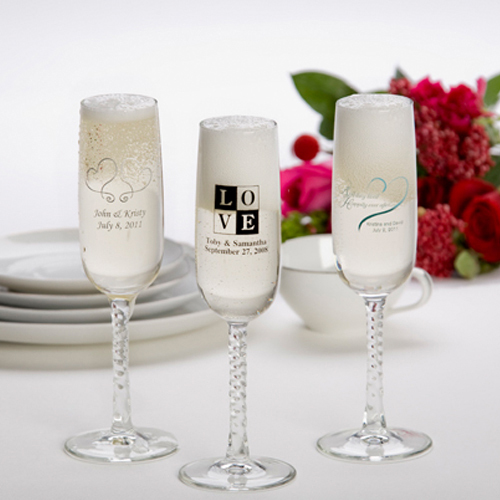 Your wedding date, your birthday, the birth of your first child, your graduation year, and so many more are important dates to you. 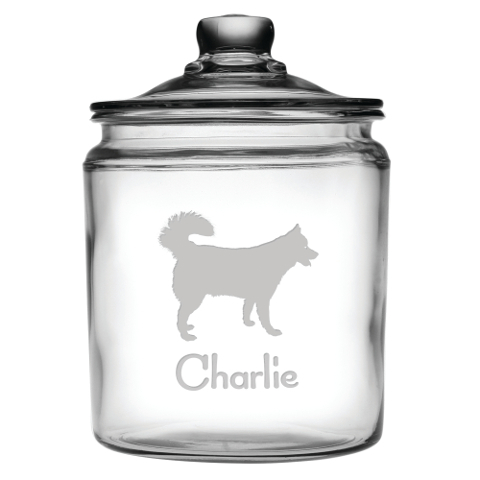 Putting them on glassware can help you keep those memories within your line of sight always. 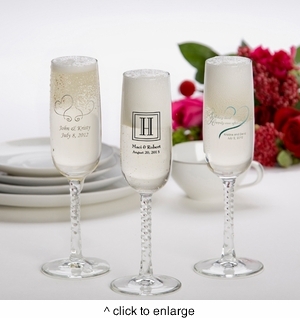 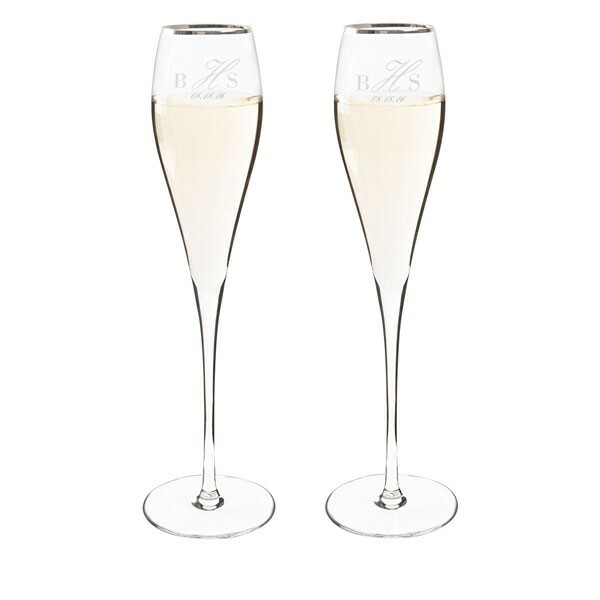 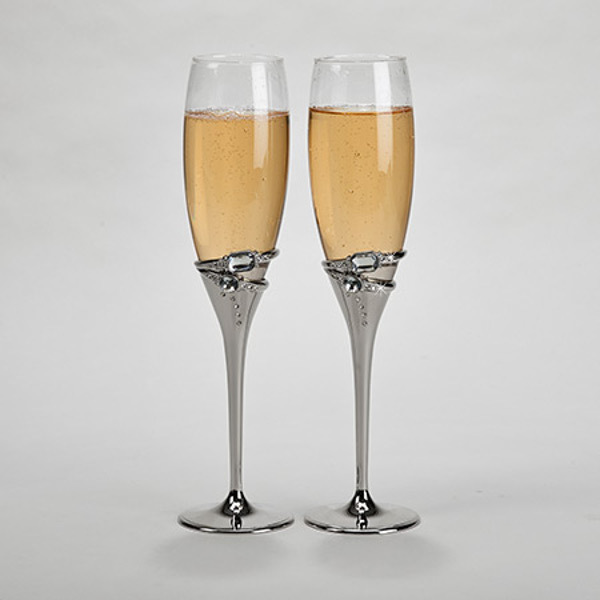 Display sophisticated stemmed wine glasses on dining room place setting or china cabinets. 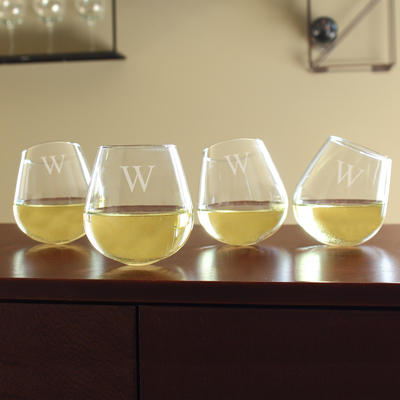 Whiskey glasses and shot glasses make great decorations on a bar, and you can get that perfect rustic feeling with brass beer mugs or mason jars. 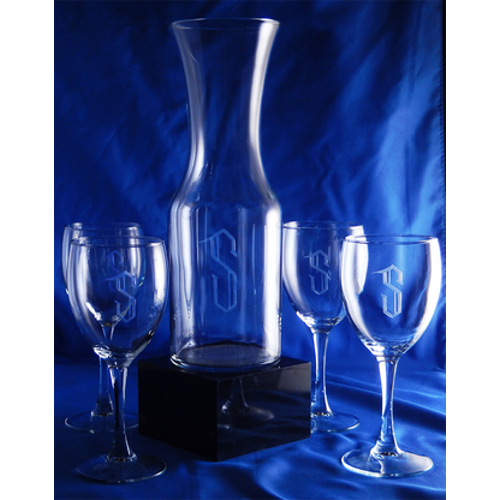 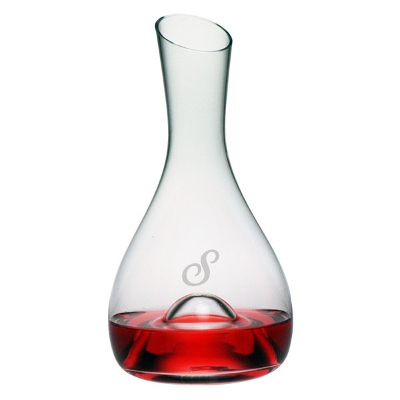 You can match any decor, any dish set, and almost any room style to so many different kinds of glassware. 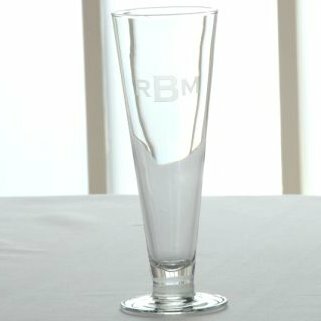 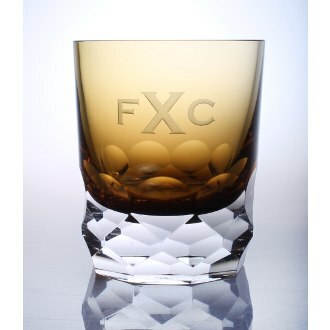 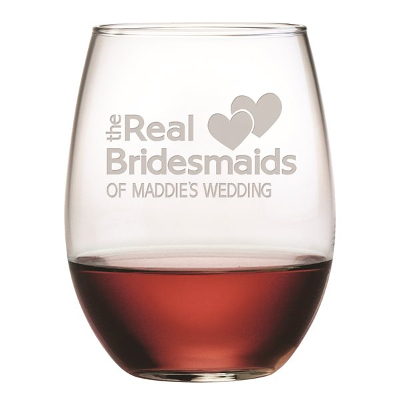 The possibilities are endless and investing in quality engraved glassware now can provide you with unique decorations that will last for years to come.